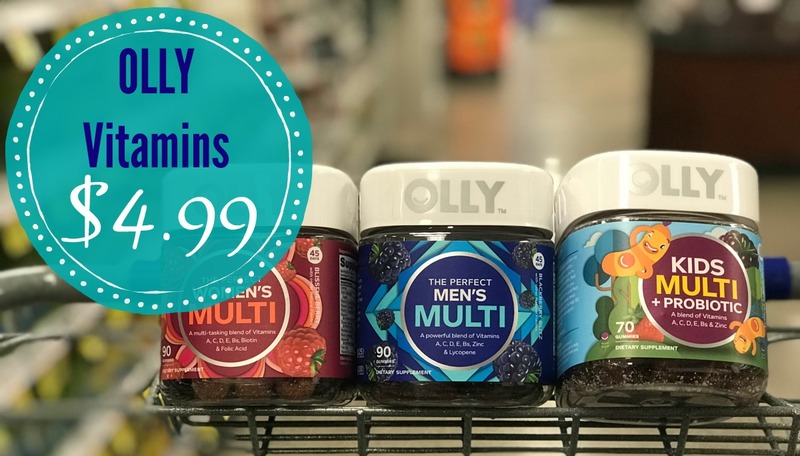 OLLY Multivitamins are JUST $4.99 at Kroger! Regularly priced at $14.99, this is one awesome deal!! 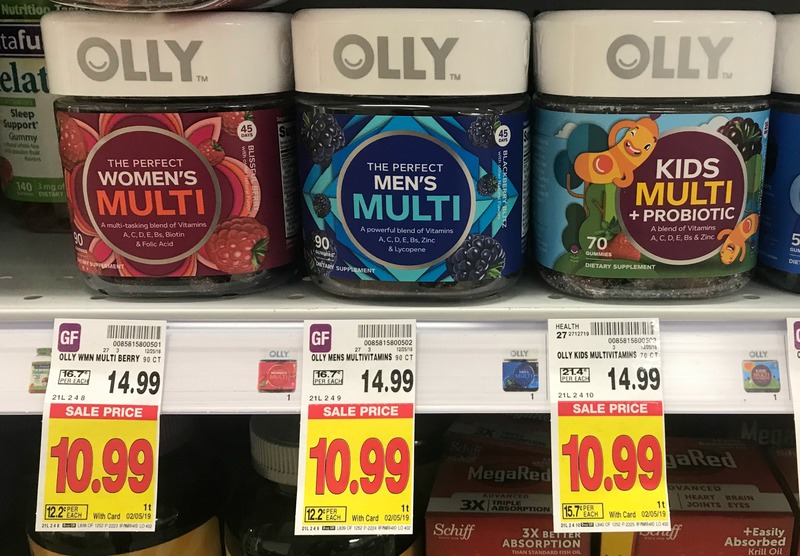 Here's how we'll pay that little for these awesome vitamins! We not only have an insert coupon to use, we also have an Ibotta rebate! !